Read moreCognitive Bias in Software Testing: Why Do Testers Miss Bugs? Should we consider automation testing for a project? When should we go for Automation Testing? Testing is carried out to provide good quality deliverables to the end user. Testing Phase is one of the main aspects of STLC. 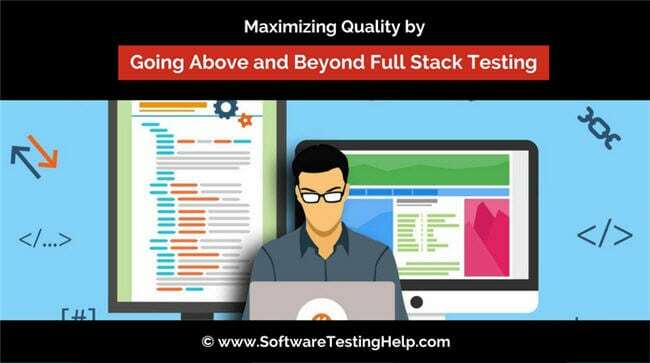 Any company focuses more on software testing as its quality brings in optimal customer satisfaction, but many of them still struggle in choosing which kind of testing to carry out, either with automated testing or manual testing. Read moreWhen To Opt For Automation Testing? Read part-1 of this test data management tutorials series here.